Self-production of components to deliver which are fighting several competing suppliers will not bring big profits to Boeing. Among such components are hydraulic systems, wheels and brake units. According to specialists Boeing company at present moment is not ready to produce engines on own plants. This requires huge investments. Company will have to allocate expenses among several programs of jet planes’ production. 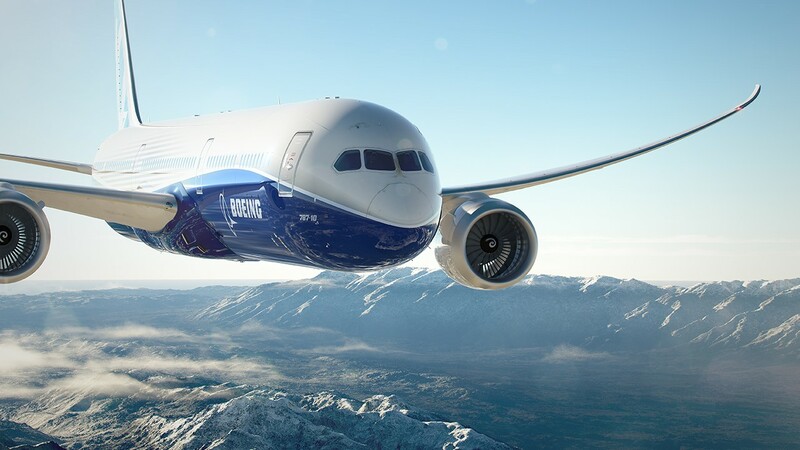 Thanks to full backlog of orders and high flowing capital increasing the volume of components’ self-production will allow Boeing to tighten control, reduce development cycle and also to construct airplanes faster and more efficiently. Earnings on components’ sales will also be increased because company is planning to multiply almost by three annual service charges of the airplanes that in this case will make 50 billions USD. Potential disadvantage of such production: more investments from the company assets and nor from suppliers. It means that Boeing will be put in jeopardy in case of decline in business activity. Company may also miss innovations that may appear as result of competition of several suppliers. Also there is danger that Boeing may force some suppliers to leave market and stimulate consolidation of this sector. Airbus Company also urges suppliers to reduce prices on their products.